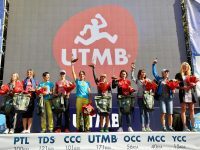 This Week In Running’s trail and ultra recap for April 22, 2019. 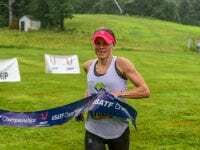 Results from the 2018 Ring of Steall Skyrace. 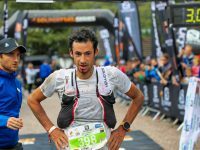 An in-depth preview of the Ring of Steall Skyrace in Scotland. This Week In Running’s trail and ultra recap for September 4, 2018. This Week In Running’s trail and ultra recap for August 13, 2018. 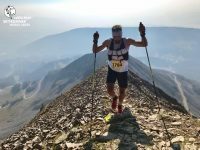 This Week In Running’s trail and ultra recap for July 30, 2018. 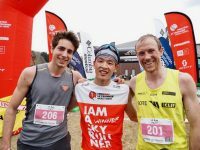 This Week In Running’s trail and ultra recap for June 18, 2018. 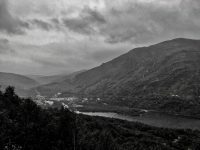 A preview of the 2017 Zegama-Aizkorri Marathon.